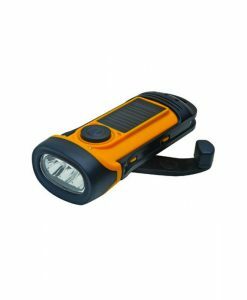 Flashlights, Radios, and Lanterns – Aervoe Industries, Inc.
Wind ‘N Go® and SolaDyne® brand flashlights, radios, and lanterns are completely self-powered using the dynamo hand crank and/or solar energy. 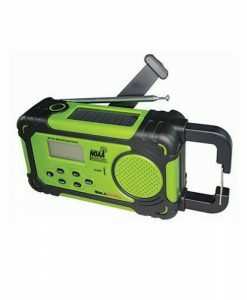 Perfect items for emergency preparedness, outdoor recreation, and home/auto repair. 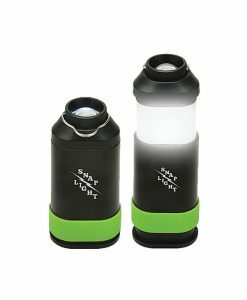 Accessories are also available to recharge using 120V or 12V power or to charge your cell phone.